Find SUNMETA Sublimation Plates, FREESUB Sublimation Plates, FREESUB New Sublimation Plates on Industry Directory, Reliable Manufacturer/Supplier/Factory from China. 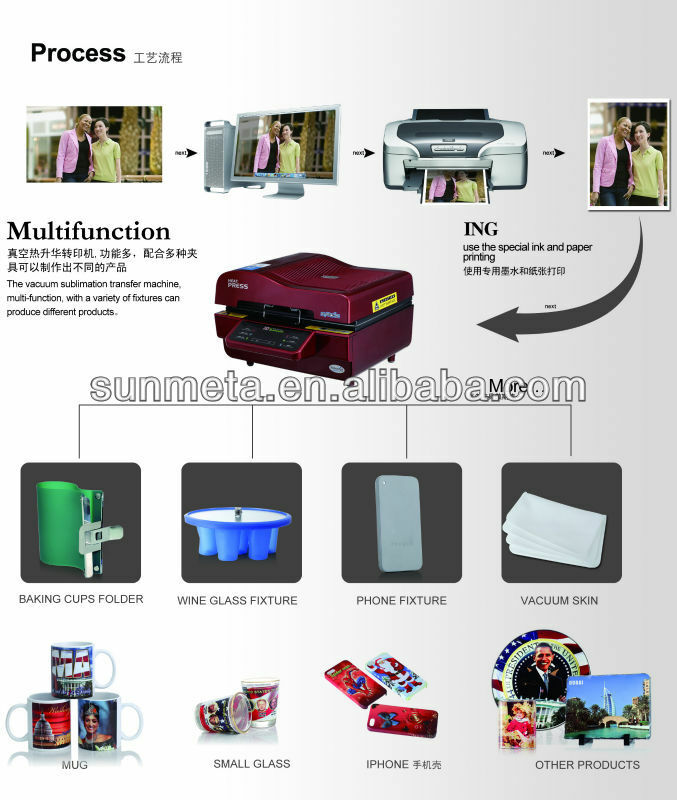 Sunmeta Digital Graphic Co.,Ltd is located in the famous commodity city---YIWU, Zhejiang province, China, specialized in sublimation technology. 5. Set temperature and time, wait for about 6 mins, a beautiful exclusive plate comes out! Contact us if you need more details on Sublimation Ceramic Plate. We are ready to answer your questions on packaging, logistics, certification or any Other aspects about Engraving Ceramic Plate、Decoration 8 Inch Ceramic Plate. If these products fail to match your need, please contact us and we would like to provide relevant information.